You’re never to old to get out there and cycle! There comes a time when bicycle seats are too uncomfortable, the bikes themselves seem unstable and – well, it all just gets too hard. 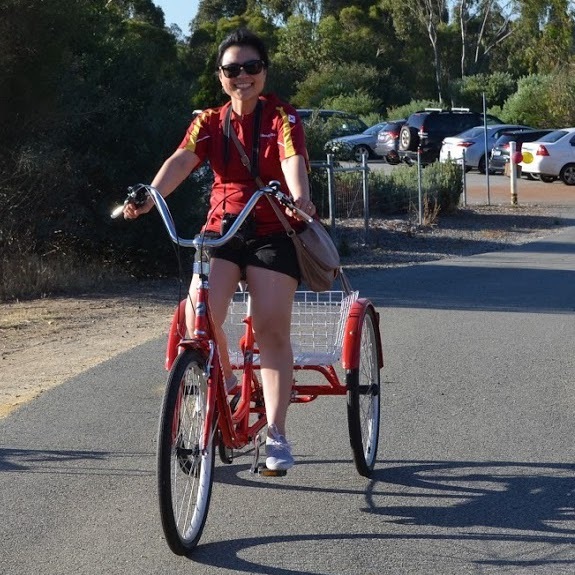 But that doesn’t mean you should miss out on the enjoyment of Perth’s magnificent cycle paths, or the obvious health, mental and social benefits of the physical activity that cycling provides. 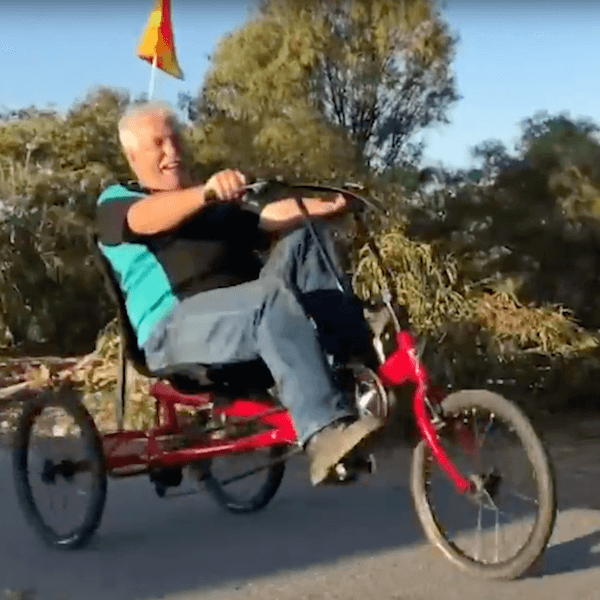 That’s why TADWA is developing Silver Wheels – a cycling program for seniors that uses pedal-powered and electrically assisted tricycles, that are comfortable, stable and convenient to ride. If you would like to stay out there exploring and enjoying the freedom of cycling, talk to us about a Silver Wheels trike to suit you.